The Middle East Mediterranean region is characterised by high political tension, conflicting interests, ruins, climate challenges, and forced migration. This is how the region tends to be portrayed. A closer look, however, can uncover a different story, of technological innovation and, at the same time, of memory. It is a laboratory for new models of citizenship based on a rich heritage of plural identities, for a peaceful coexistence and a better future together. The MEM Summer Summit offers a platform for young leaders and change-makers to lay out a vision for their common future. Coming from public and private institutions, non-profit organisations, social enterprises, media, art and culture, they evaluate, innovate and develop novel approaches to tackle persisting problems. The Summit is designed as an intellectual and human exchange across borders, cultures and languages. It seeks to create friendships, enduring networks, and ideas. It is composed of two parts: an eight-day Seminar and a two-day Forum. The aim of the Seminar is to facilitate discussions and exchange amongst young participants considered to be innovators, by providing a favourable environment and neutral guidance for thinking outside the box, finding common grounds, and exploring solutions beyond national boundaries. Challenging questions are posed to provoke bold answers and the quality of debate is ensured by emphasising mutual respect and self-reflection. Learning is believed to be about sharing experiences, active participation and social encounters. The Forum is the culmination of the MEM Summer Summit. The high-profile two-day event brings together leaders, decision-makers, and intellectuals to discuss pressing issues of the region, ranging from infrastructure to migration. Young change-makers have a unique opportunity for an exchange of views with senior representatives and presenting their ideas. Forum attendees include high-level political authorities, experts, intellectuals, and entrepreneurs of the Middle East Mediterranean region. The programme consists of keynote speeches, discussion panels, bilateral meetings, and opportunities for networking. 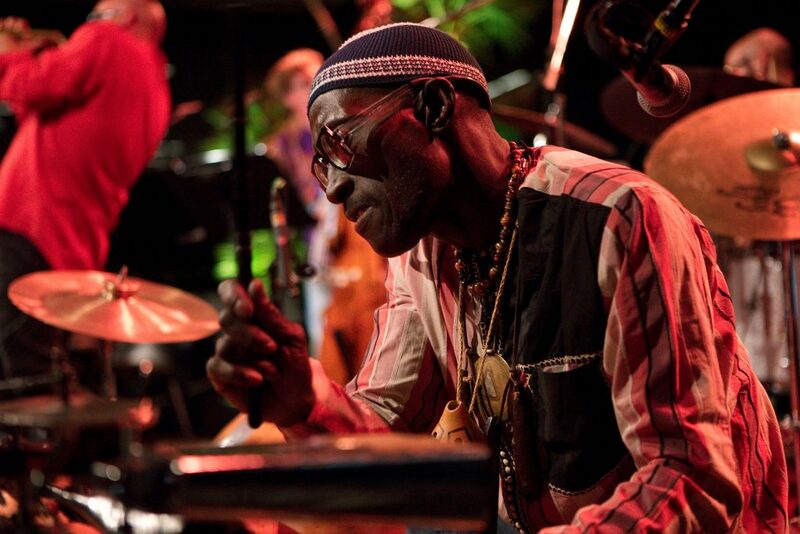 The cultural programme offers an informal framework within which to address existing assumptions and help develop mutual perspectives through art, literature, cinema, and music. Culture contributes to identifying new narratives and to providing unconventional and non-stereotypical representations of the region, offering innovative models and examples. 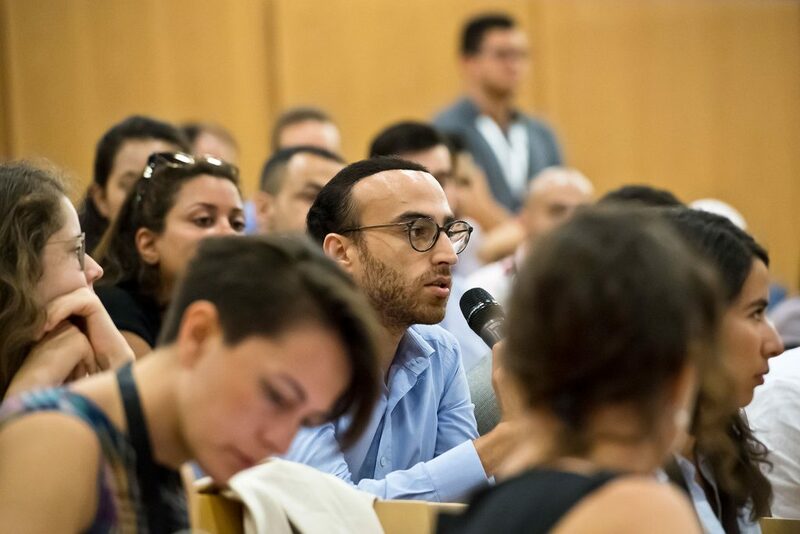 The Università della Svizzera italiana (USI) organises the Middle East Mediterranean Summer Summit to be held in Lugano, Switzerland, on 15 – 25 August 2019. Extended deadline for application: Tuesday, 30 April 2019. Applications will be evaluated by a Committee of experts. The successful applicants will be notified via email by Tuesday, 14 May 2019. Applications can only be made through the online application tool. By submitting an application, the applicant confirms having read and accepted the General Regulations for Young Change-Makers. 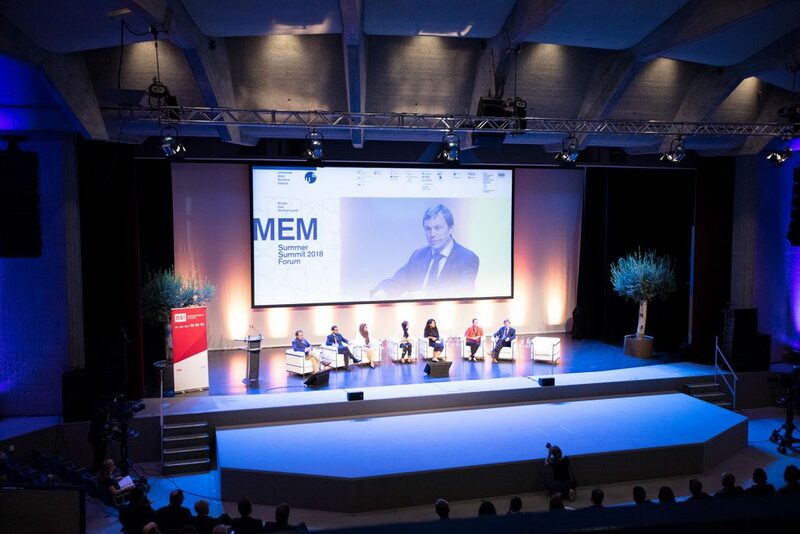 Tuition fees for participation in the MEM Summer Summit 2019 are 2’300 CHF / 2’000 EUR. Tuition fees include: plenary sessions and workshops of the Seminar, access to the two-day Forum, and all activities during the Summit, lunches and coffee breaks. Tuition fees do NOT include: accommodation, visas, health insurance, travel costs and dinners. Successful applicants will be required to pay 10% of the tuition fee (230 CHF / 200 EUR) as an administrative fee in order to confirm their participation in the MEM Summer Summit 2019. The 10% administrative fee must be paid within 2 weeks after their application has been approved. Full payment of tuition fees is due no later than Monday, 1 July 2019. It is only upon reception of the full tuition payment that an applicant is considered formally enrolled and their place in the MEM Summer Summit 2019 is secured. 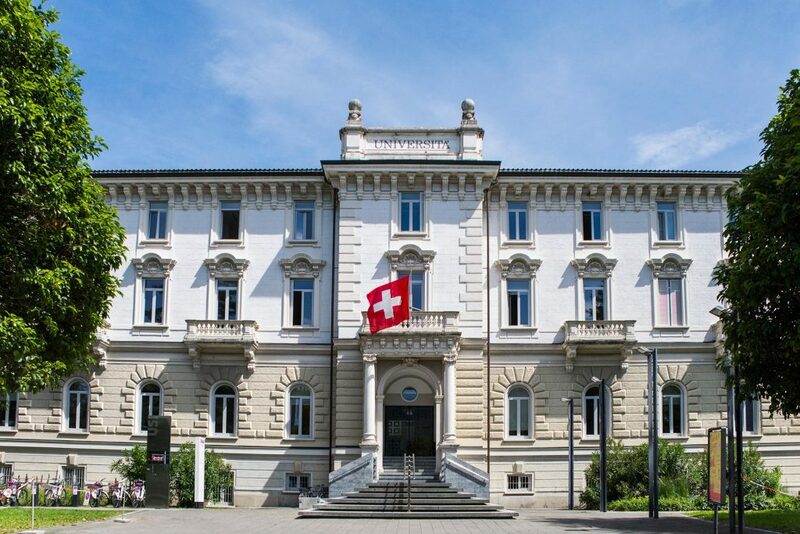 If payment is not made in due time, Università della Svizzera italiana reserves the right to cancel the admission and attribute the place to another candidate. Precise payment instructions will be given to the applicants by email after their application has been approved. In case of cancellations applicants should refer to the General Regulations for Young Change-Makers and contact the MEM Summer Summit organisers at MEM@usi.ch. The MEM Summer Summit organisers are offering a limited number of partial or full grants for participation in the MEM Summer Summit 2019. Eligibility depends on the application and motivation letter for a grant. Priority will be given to covering the expenses of citizens from low-income countries or with proven financial needs. 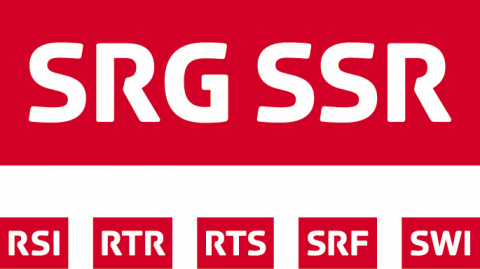 A grant may be requested by sending a motivation letter via email to MEM@usi.ch (subject: “MEM Summer Summit – Grant Request”) by Tuesday, 30 April 2019. If you are interested in applying for the Volunteer Program, please send your CV and a motivation letter at MEM@usi.ch and indicate “MEM VOLUNTEER” in the subject of the email. We look forward to receiving applications by 30 May 2019. 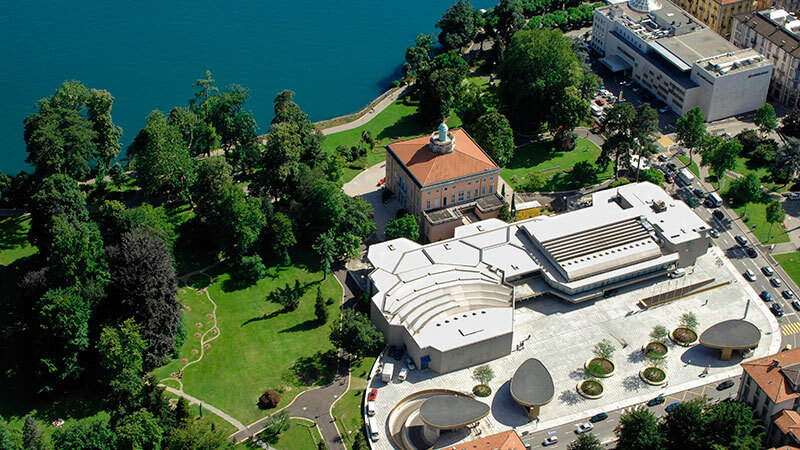 The Seminar of the MEM Summer Summit 2019 will take place at Università della Svizzera italiana and the Forum will take place at Palazzo dei Congressi. Palazzo dei Congressi is centrally located, right next to the splendid municipal park, Parco Ciani and its villa, directly on the lake shore. We would like to take this opportunity to thank our Partners for the MEM Summer Summit 2019. Early arrangement of accommodation is recommended since the event is held during the high-season. A contingent of hotel rooms has been reserved for Forum participants. If you are interested in reserving a room, please fill in the booking form (download here) and send it to administration@mem-summersummit.ch. All hotels are within easy reach of Palazzo dei Congressi. Your reservation will be taken care of and an invoice will be sent directly to you via email. Upon request, we can arrange private transportation between your arrival destination and your hotel. Request for transport can be made on the hotel booking form, or writing to administration@mem-summersummit.ch. Passport holders from other countries should consult the relevant visa requirements. Invitation letters for visa procedures can be prepared upon request: only delegates who successfully complete their registration to the Forum can receive a Letter of Invitation in order to submit a visa application. A VISA letter from the hotel can also be provided, but only for delegates who book through us. For all visa requests please write to administration@mem-summersummit.ch. 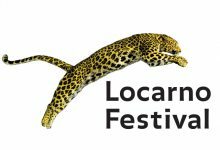 The Lugano region is well-known for the beauty of its landscape, lake, mountains and Mediterranean vegetation. The Università della Svizzera italiana is looking for proactive students who are interested in volunteering for the MEM Summer Summit 2019. If you are interested in applying for the Student Volunteer Program, please send your CV at MEM@usi.ch and indicate “MEM VOLUNTEER” in the subject of the email.